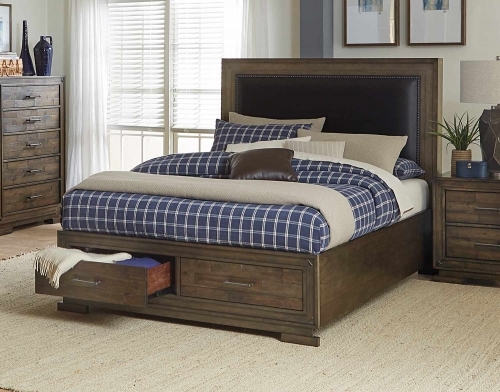 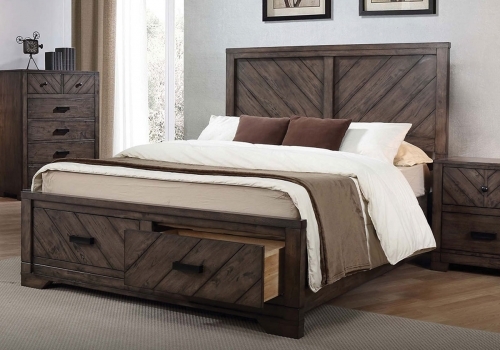 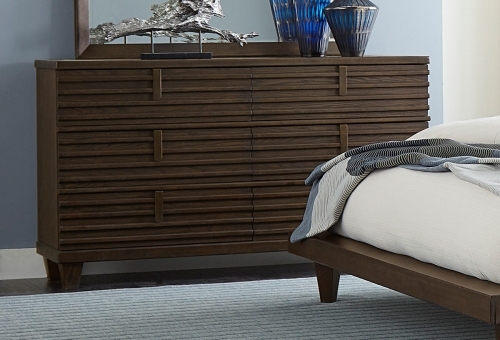 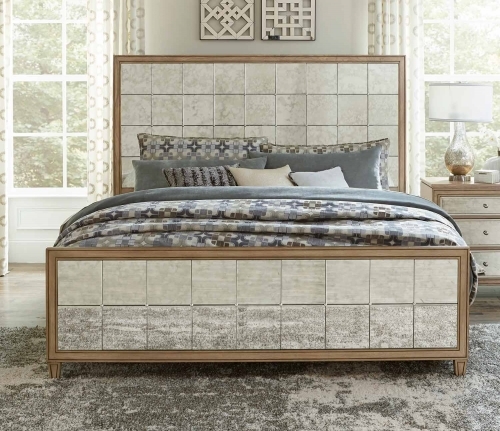 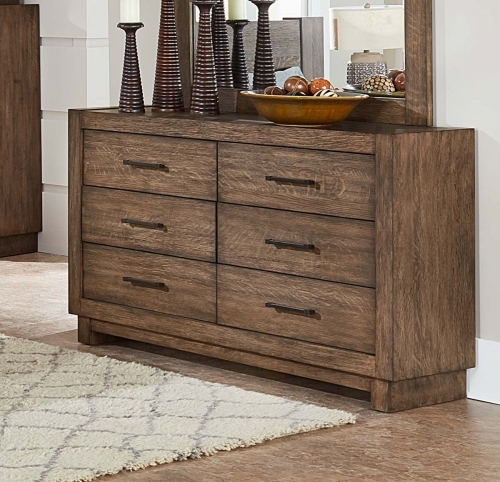 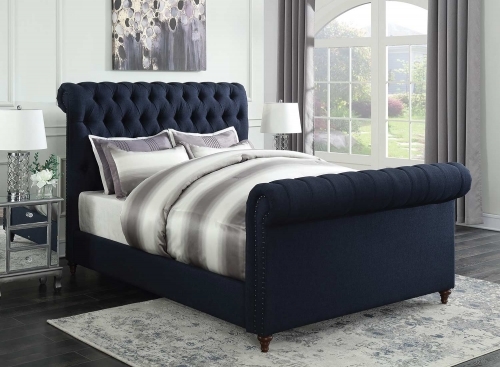 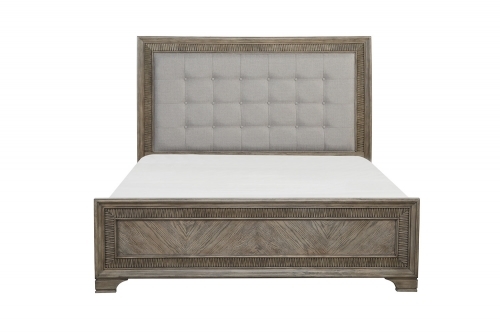 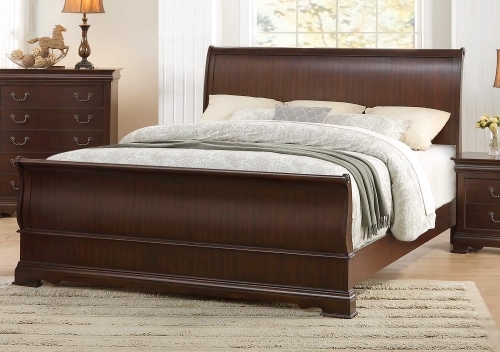 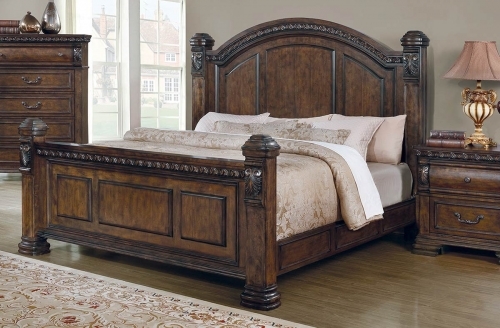 The elegant scheme of the Savannah Bedroom Collection by Coaster Furniture showcases an exaggerated poster bed with raise panels. 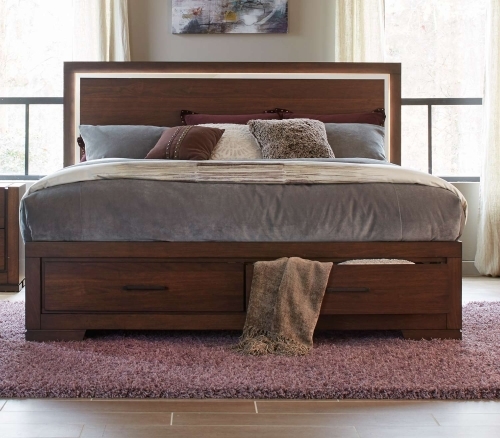 Effortlessly plug in your radio, clock or music device with the night stand’s wire management and cord access feature. 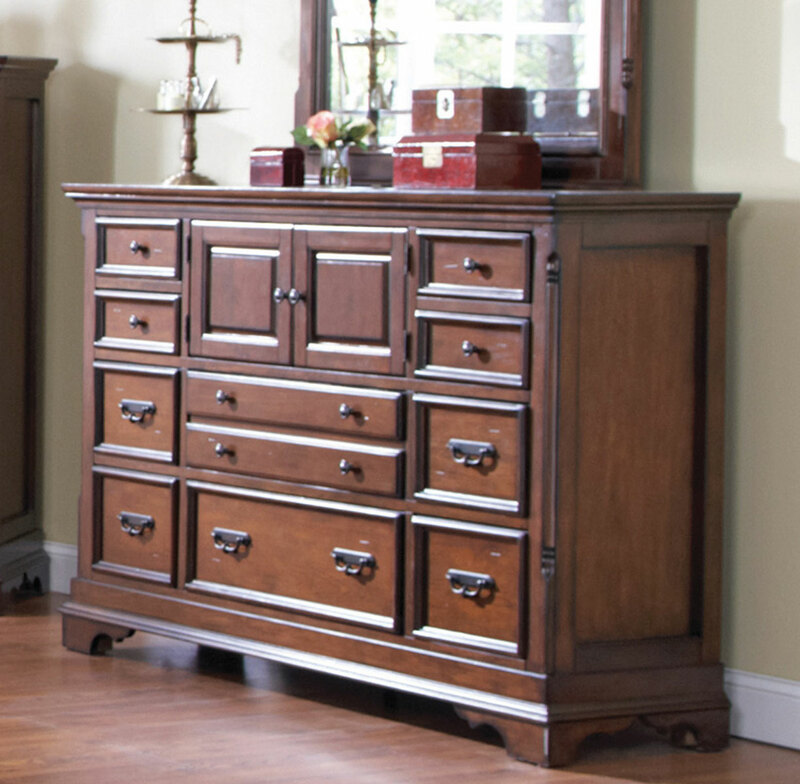 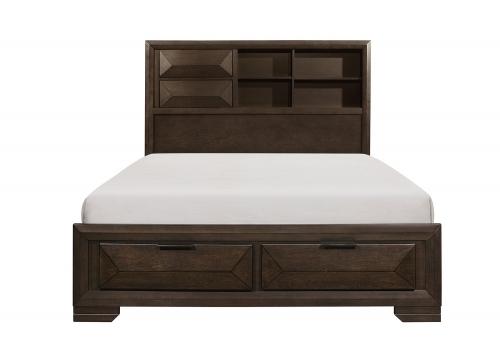 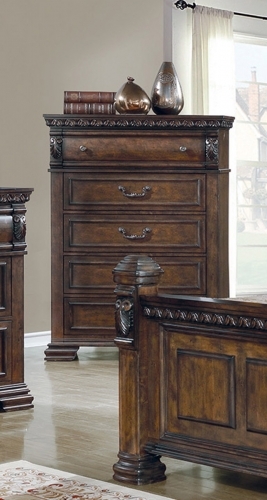 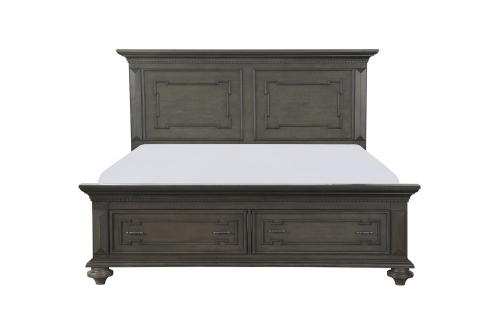 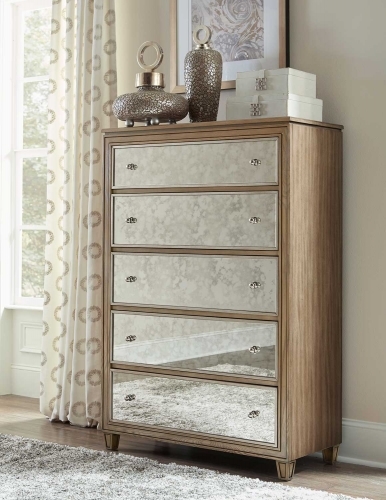 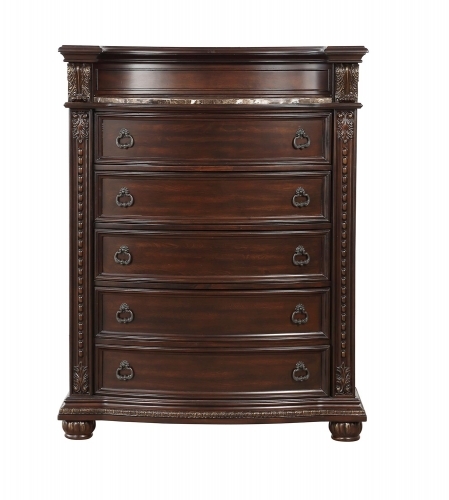 You will be able to put away additional items with the dresser’s extra storage space. 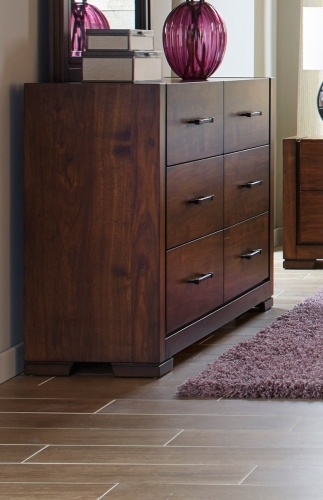 This Coaster Collection is made from poplar wood and cherry veneer finished in an impressive burnished cognac.